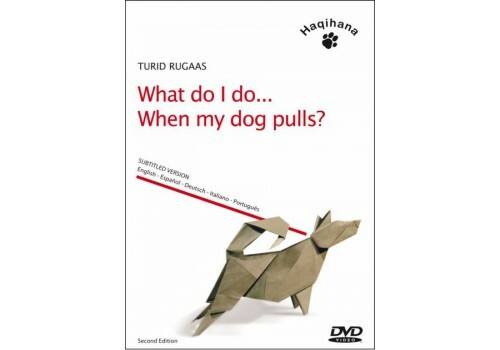 Início>CD-DVD>DVD>What do I do... when my dog pulls? 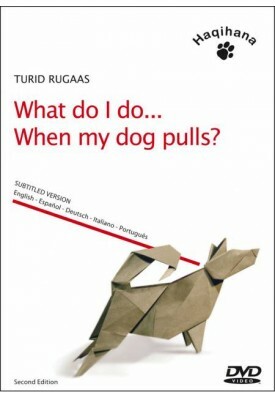 "I image a place where people take their dogs for walks with reciprocal pleasure: in urban traffic with harness and loose leash, free of leash in the park, the woods and fields. No shouting and scolding but a happy atmosphere of mutual understanding between dog and owner and a friendly tolerance with the other people". 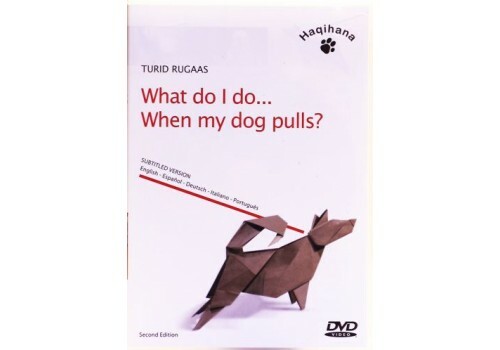 All the footage of this DVD has been filmed during Turid Rugaas´s seminars and camps all over the world.